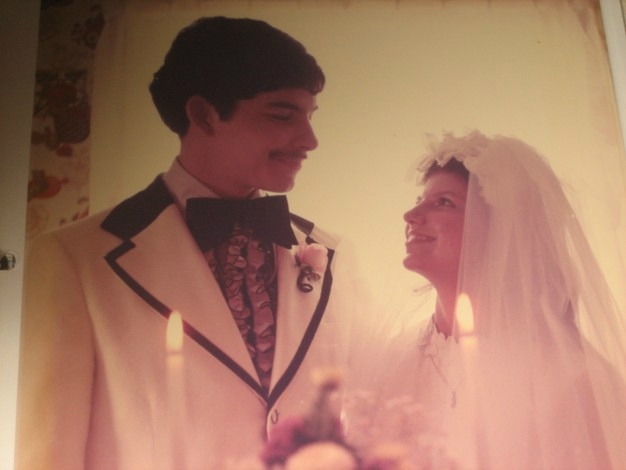 Married to Brenda on July 1 1972. Drafted into the United States Army on my wedding day. Spent my overseas duty in Korea. Michael Crawley has a birthday today.